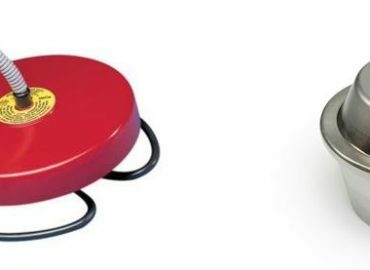 Bringing the "wow!" to your outdoor living experince! 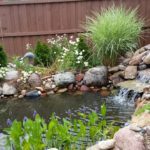 Cattails in the pond – good or bad? Cattails in the pond- Going in with Eyes Wide Open! 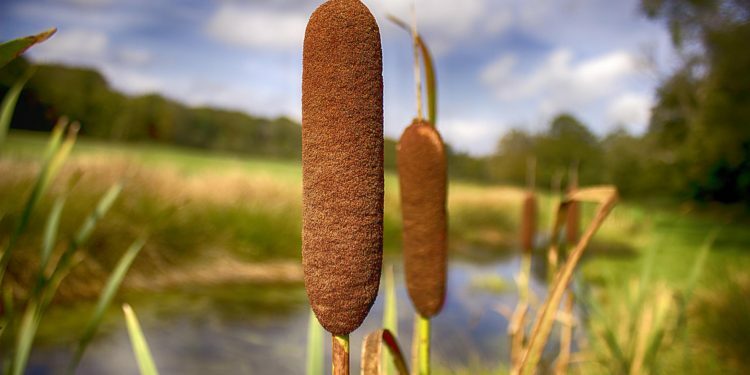 Do you love the look of cattails? 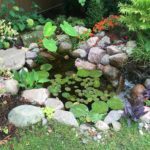 Many people do, but before you plop those bad-boys in your pond, make sure you know what variety you have and how they will affect your pond. 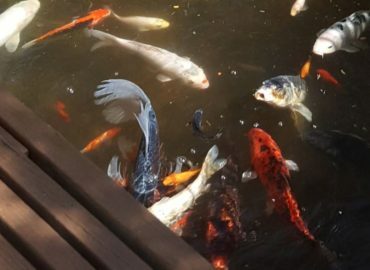 While they do offer a safe haven for tiny fish and other wildlife, they are also a very invasive species. These wetland plants spread their seeds through the pretty fluffy seed heads we all enjoy. They also spread through the use of runners! Yes! Their rhizomatous root systems spread quickly and can take over a small backyard pond in no time. They create a massive mat of dense roots that can be extremely hard to pull up. While they are great filtration, they can quickly become a problem. If you really LOVE cattails, check out a dwarf variety and keep them in pots. Remember, that while they may have been planted in pots to help curb propagation - it may slow them down, but it won’t stop them. 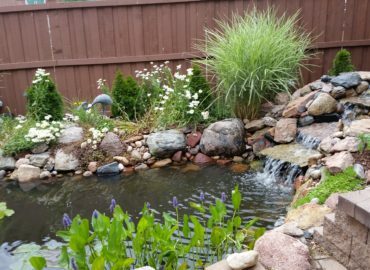 Colorado Pond Pros has been called numerous times to pull out cattails, and sometimes we can’t because it could damage the liner. Be sure you understand them before you put them in your pond! 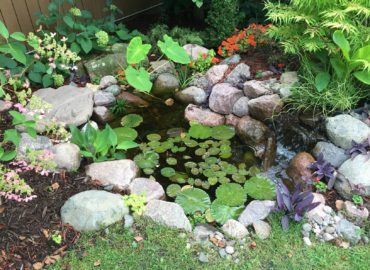 There are many types of plants to beautify your pond. To read more about them, click HERE. 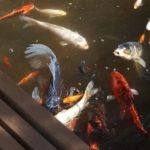 When can I start feeding my fish? 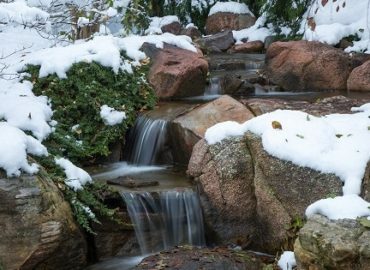 Why does pond water temperature matter? Bringing the "wow!" to your outdoor living experience!